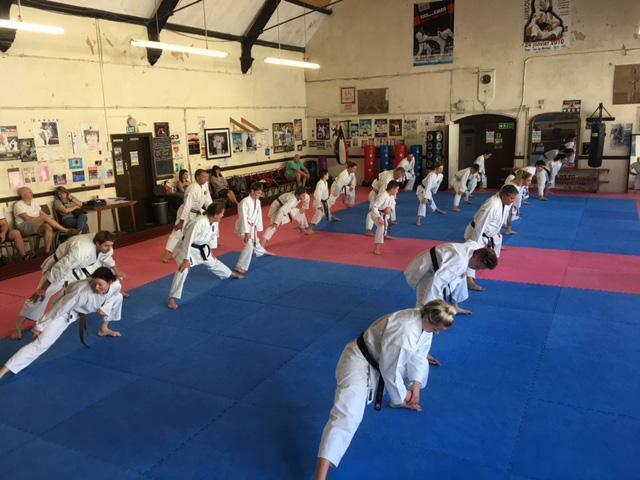 On a very hot Sunday afternoon we had a good attendance for the second of our pre Dan grading courses. 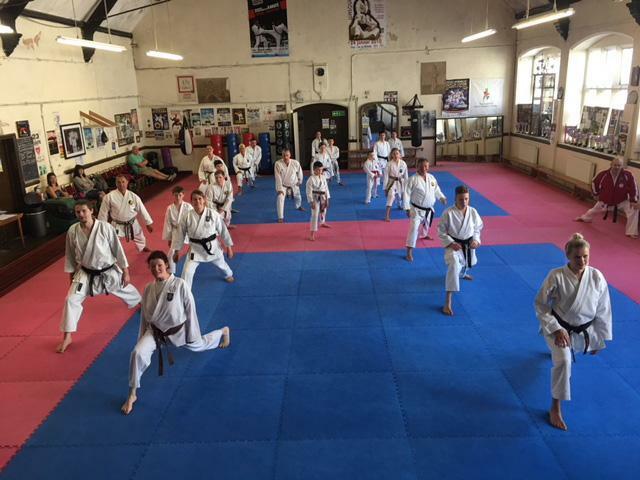 Twenty-one students attended, many only there for the extra training. Clubs included were Bristol, Griffin, S.W.S.K, Yeovil and Clevedon. Thank you all for your support.